Though they are few in numbers, Rosia Montana villagers are divided by the gold curse. Some want to save the green gold which surrounds the little village. It seems fair. Some want to benefit from the „yellow” gold in Rosia Montana. It also seems fair. If the first group manages to impose their point of view, the others have nothing left but to retrain. In a way, even if the project receives the „green light”, after the exploration phase ends, in 20 years, they would still need to re-qualify. In 20 years though, the alternative to explore the area for touristic purposes, will remain only a sweet dream. If pro-mining group have to gain, even theoretically, a part of them will still have a job in the next 10-15 years and with this I fully agree. As I told you before, they will definitely not enjoy the nature or the inheritance of ancient galleries – that would give Rosia Montana a place in the UNESCO patrimony. Those who seek for the yellow gold have by their side the exploiting company and the politicians. The others seem supported by nature activists and not only. So far, all people who participate to this battle believe there is only one winner. Why not let both parties win? The villagers in Rosia Montana are cursed and blessed in the same time. Blessed because all through the years they have sacrificed their youth, health and life, only to let gold shine. They are also lucky because they were born in Rosia. You will ask me why. Nature lovers can’t ask them to starve to death only for nature’s sake. It is easy to yell „Save Rosia Montana” without giving any help to these people. They were born on gold, them and their successors are entitled to receive a monthly fee from the state. Romanians love the saying: „let neighbor’s goat die” and because of this it is hard to believe that there will be enough signatures for this kind of petition. From a fierce fight, saving Rosia Montana can become common if we accept this idea of compensation. You can therefore petition for the annuity of its villagers and you saved Rosia Montana for good. Is it difficult? Is it easy? That well I know Romanians to say it’s impossible. General view of Rosia Montana. In the foreground we can see the remanning of a gold mining equipment, on October 13, 2011. The controversial gold mining project of Rosia Montana Gold Corporation is delayed by locals unwilling to sell their properties and environmental activists opposing the usage of the cyanide technology in gold extraction. 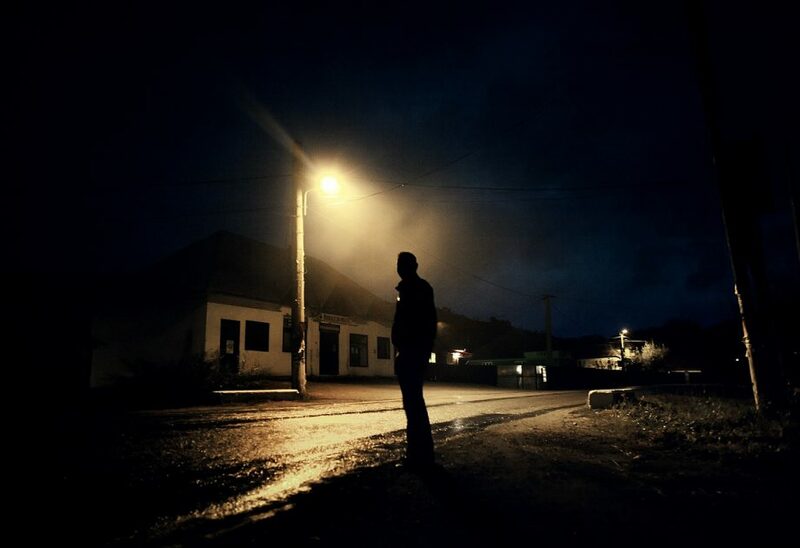 Radu Pripor seen in Carpinis, his home village, hitchhiking on a saturday night, on his way to a pub in the nearby city Campeni, on October 15, 2011. 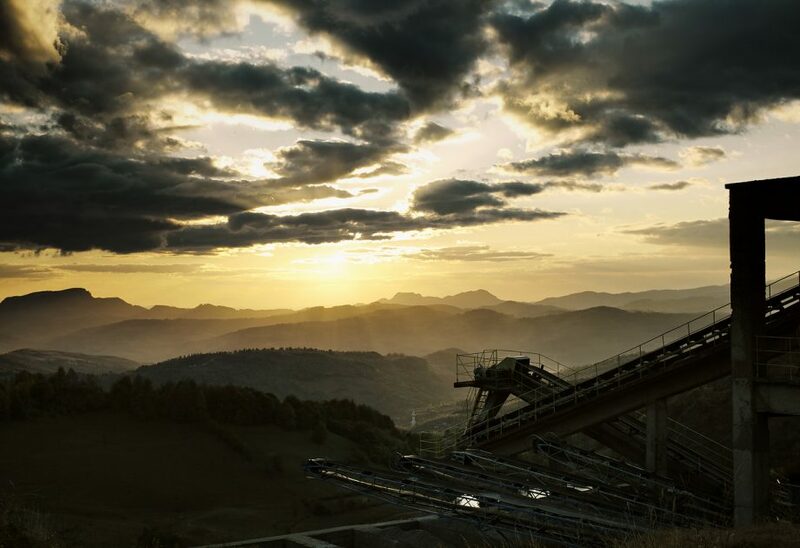 The controversial gold mining project of Rosia Montana Gold Corporation is delayed by locals unwilling to sell their properties and environmental activists opposing the usage of the cyanide technology in gold extraction. The biggest open pit copper mine, started in 1977 at Rosia Poieni. Still state owned, rumors has it it will be privatized in 2012. Rosia Poieni is situated in the immediate vicinity of Rosia Montana. 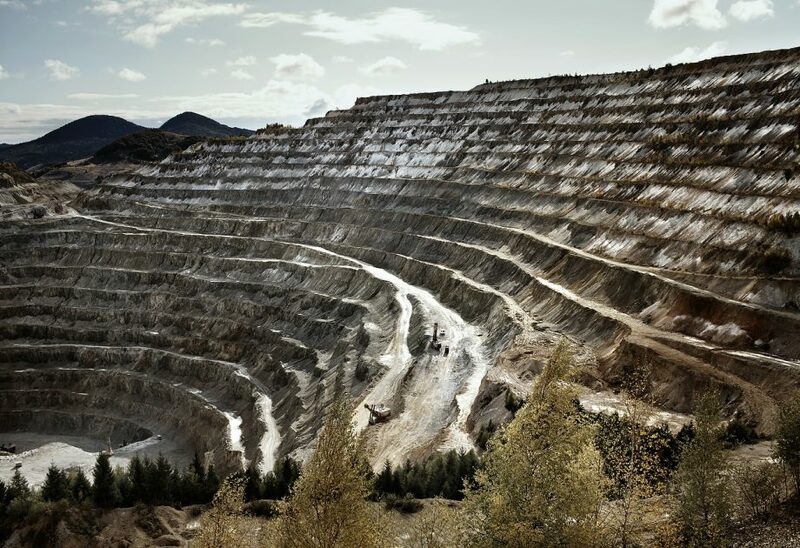 The controversial gold mining project of Rosia Montana Gold Corporation is delayed by locals unwilling to sell their properties and environmental activists opposing the usage of the cyanide technology in gold extraction.